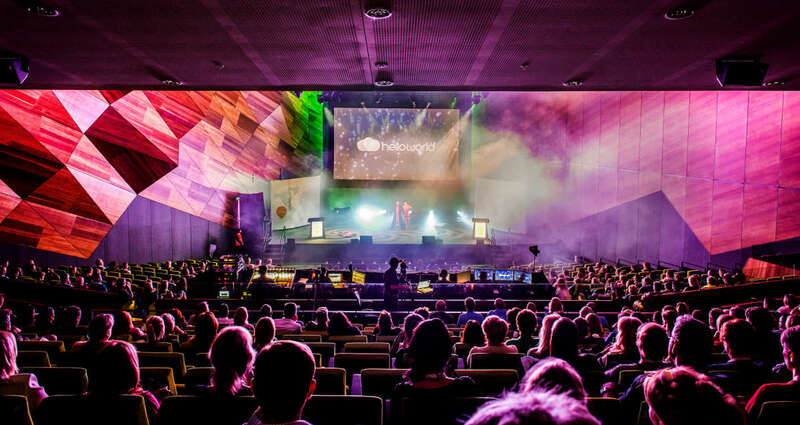 AusEvents™ is a professional conference organiser for life science and technology events. AusEvents™ (life sciences and technology events) is the product of many years of successful event organisation, engagement in the life sciences industry 211; and ready to manage any event. The AusEvents™ team have the experience and relationships to deliver conferences, conventions, trade exhibitions, investment meetings and professional development courses. Its connections and engagement with key stakeholders in the life sciences and technology industries make it an ideal organisation to manage an event. - Experienced in delivering major industry events. - Extensive contacts within industry, governments, universities and with other representative organisations. - 25 years a successful public company, serving the Australian biotechnology and life sciences sectors. - Respected by senior academics, industry leaders, parliamentarians and government officials. - Trusted with tight financial controls and reporting capability. - Equipped with leading registration software.